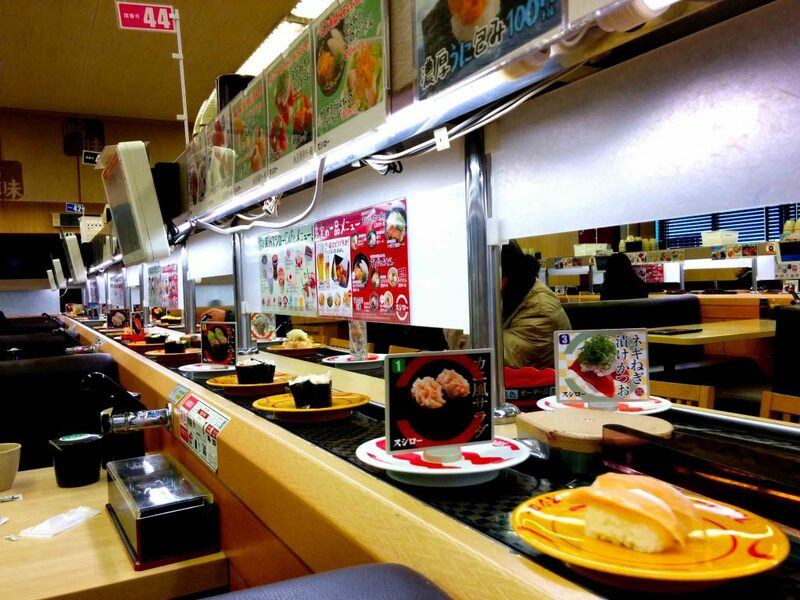 Sushiro is a famous conveyor belt sushi chain. 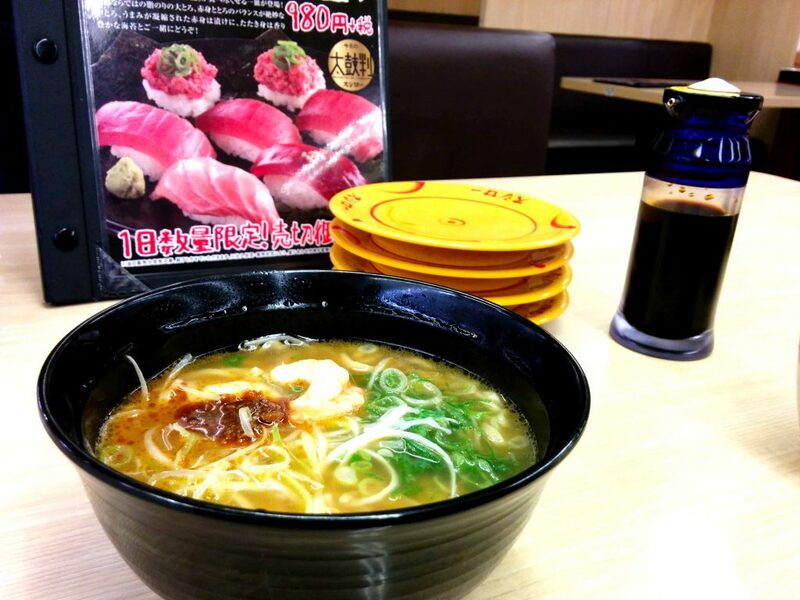 Sushi revolves around, and you can pick the ones you like. It has ramen, too. It was so good I fell in love with it.